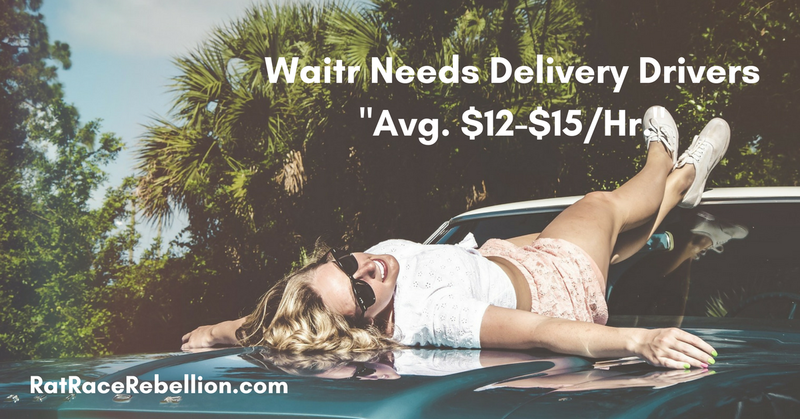 If you’re looking for a side gig like UberEats, Waitr needs people to deliver restaurant orders in their own car. “Make an average of $12-$15 an hour,” the company says. For more details and to apply, click here. For more side gigs like these, check our Newest Jobs & Gigs page. May you be earning extra cash soon!